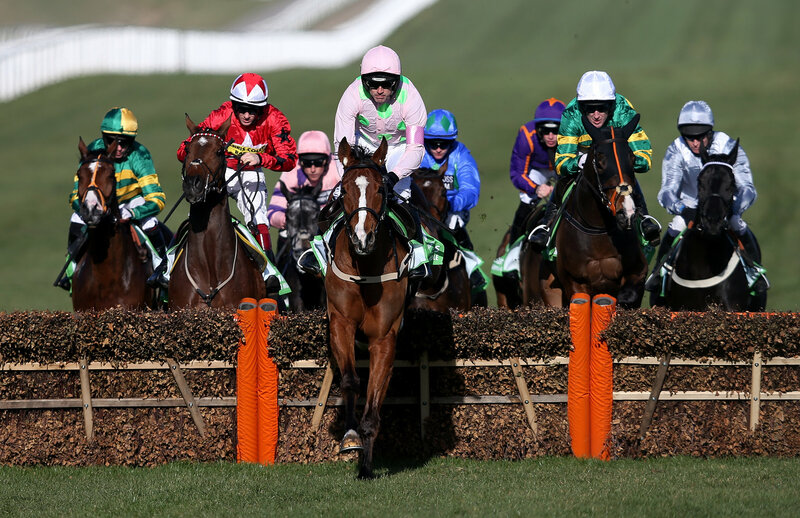 Here’s our Horse Racing preview for the Cheltenham Festival day 4. Defi Du Seuil has won 3 out of 3 here at Cheltenham and has also won all 5 starts over hurdles and looks a strong favourite. Landofhopeandglory has good stamina and the heavy ground on its last outing did not suit. Nicky Henderson’s Charli Parcs fell in the Adonis at Kempton but the trainers believe the horse to be back in good form. North Hill Harvey runs for Dan Skelton, who has 3 entries in this race, looks to be the stable selection. He won the Greatwood at Cheltenham and has a great chance. Mick Jazz came third in its only Handicap race and could go well for the in form Gordon Elliott. Death Duty beat a Grade 3 winner at Navan and then a Grade 1 winner at Naas. Though slightly lucky due to a fall from Augusta Kate, Gordon Elliott’s horse should give a good account. The Worlds End ran a fine race when coming in 2nd to No Hassle Hoff, with the winner receiving a 7lb pull on the runner up. Cue Card has won at the festival twice before and though he fell in last years Gold Cup, he was travelling very well. The only concern would be his age and the Colin Tizzard trained horse may struggle to overcome some of the younger horses. Stablemate Native River has won the Hennessy, Welsh National and beat Bristol De Mai in the Denman Chase. He looks to be the main danger to Djakadam, who has come up against Outlander on a few occasions recently. Sizing John could be the surprise outsider, having come 2nd to Douvan at last years Arkle and this season, stepping up to 3 miles, having beaten Empire of Dirt.